Sleep is an important factor that guides both physical and mental health. In America, one in three-person is said to be suffering from sleep disorders leading to depression. 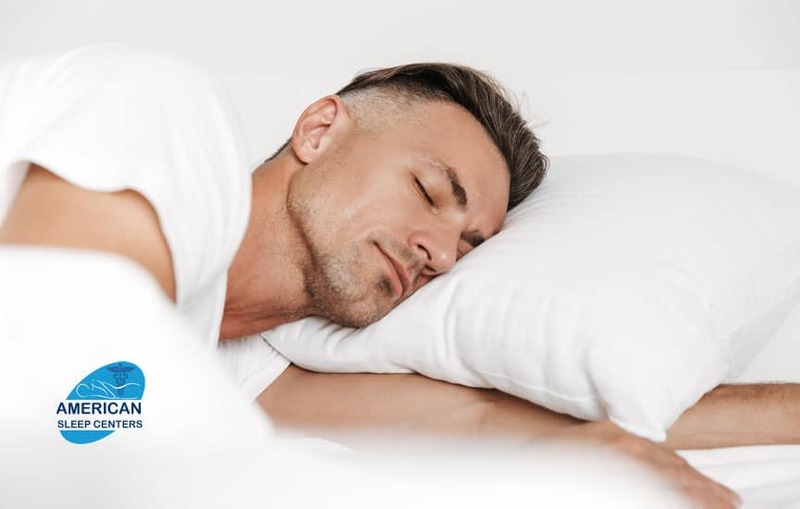 People who stop breathing while they are sleeping affect over 18 million Americans, which is about 5-10% of adults and 2-3% of children. Busy work day schedule and numerous personal chaos on a regular basis make us feel restless. Sleep disorders or trouble falling asleep is the common problem that people face. 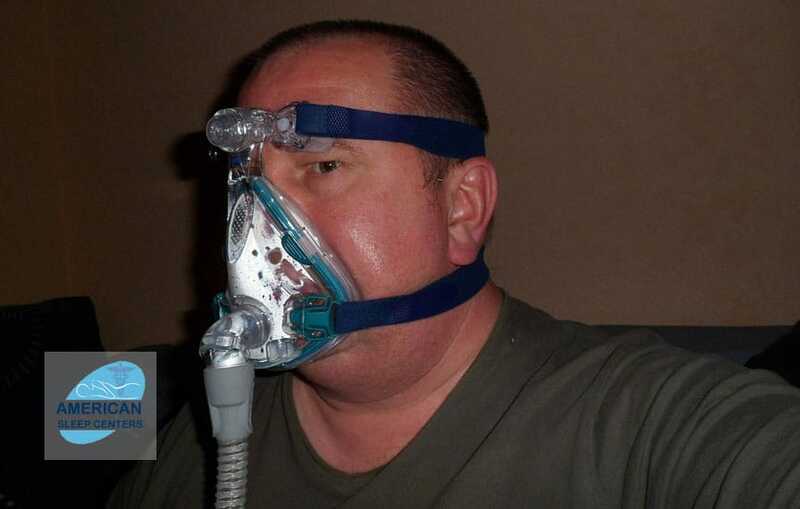 Are you looking to buy CPAP Machines? 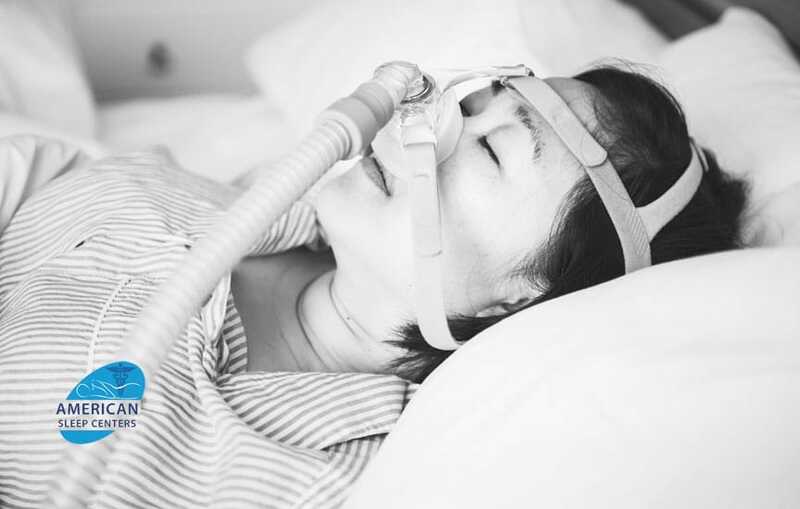 Learn How to Choose a right CPAP Machines. 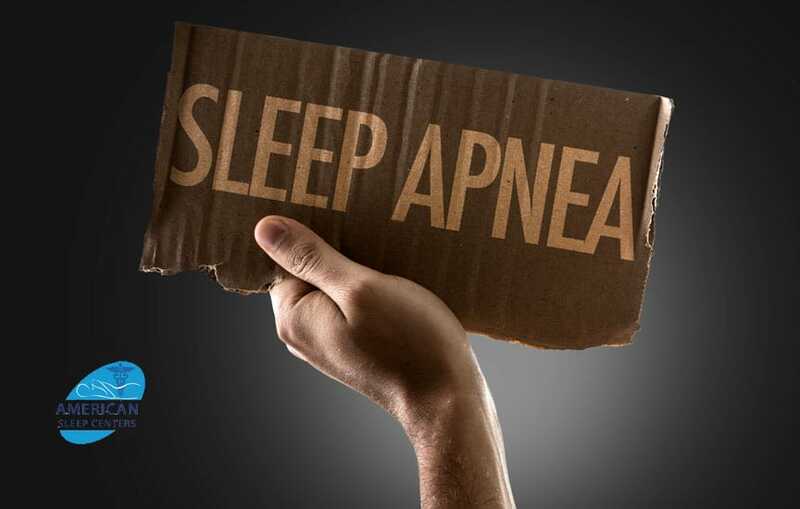 American Sleep Centers Offers Offers Affordable CPAP Machines in the USA. 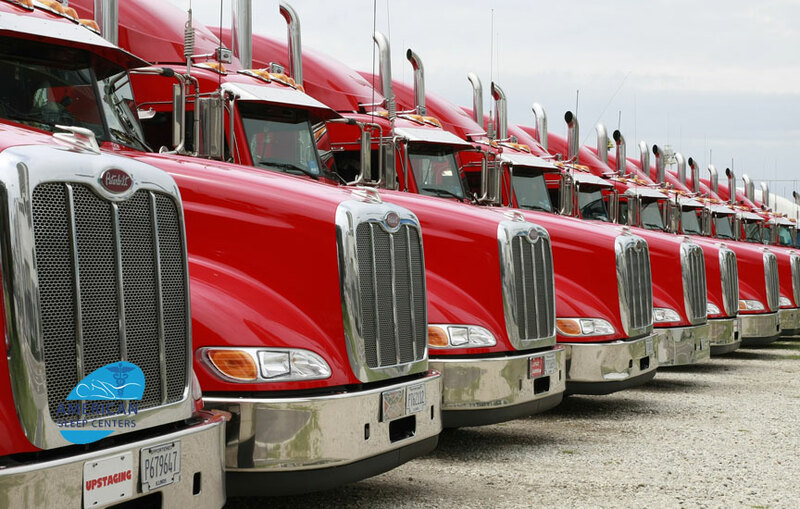 How to Find the Best DOT Sleep Apnea Test Center for Truck Drivers? 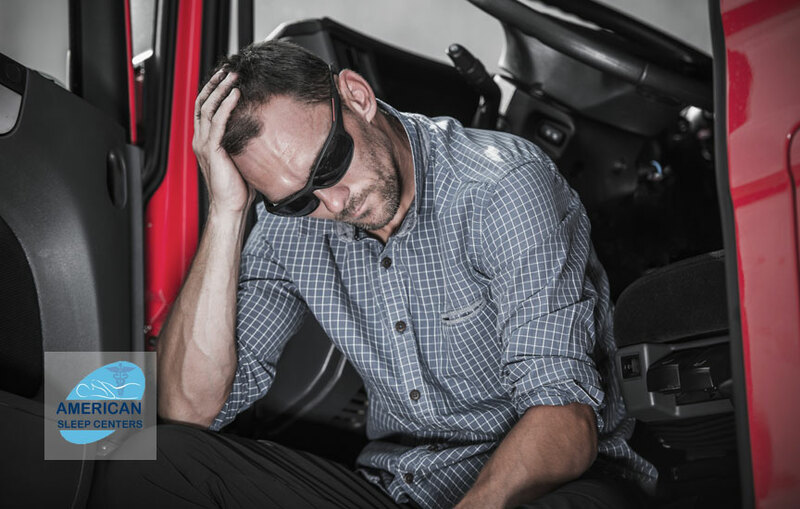 Sleep apnea is an existing cause for concern, especially among truck drivers. With growing obesity rates and consumption of fast food with no proper meal timings, truck drivers are easily susceptible to sleep apnea. It is a disorder that obstructs the breathing pattern while one is asleep. Moreover, it is a serious problem which gets neglected often, causing carbon dioxide to build up in the bloodstream. 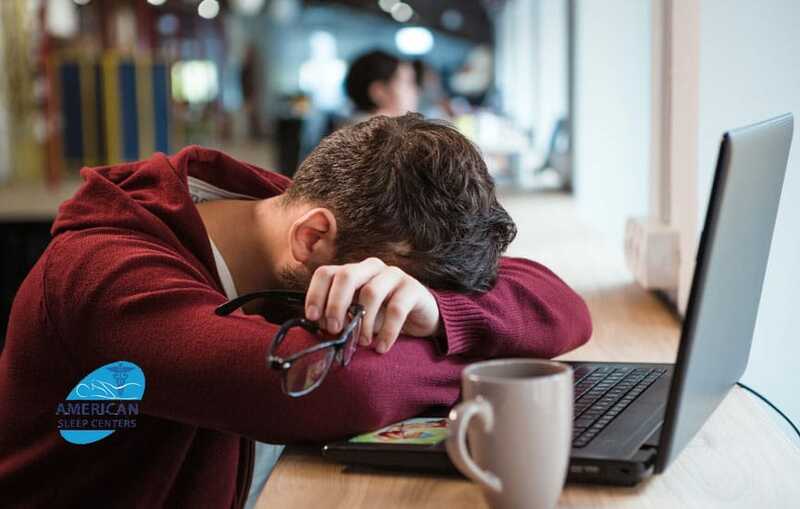 Sleep deprivation is one of the major causes of health problems among most Americans today. However, it is possible to identify the causes with a sleep study. 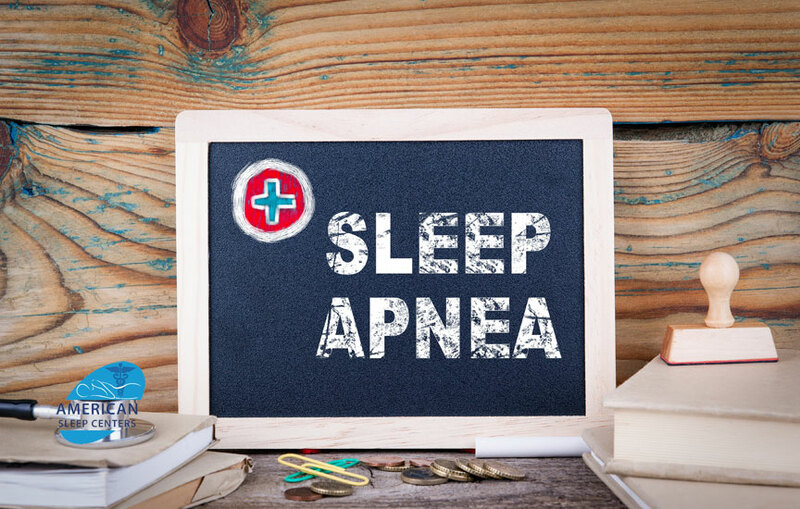 American Sleep Centers conduct sleep studies and can help individuals to cure all their sleep disorders. To know more, read the details here.